Thanks to a number of romantic spots ranging from wine estates and beaches to sightseeing destinations with magnificent views and nature trails, South Africa’s Cape Town is an ideal place to fall in love. Whether you are choosing a place for that special first date or simply wish to celebrate your anniversary with your significant other, the Mother City is blessed with dozens of awesome options for an unforgettable rendezvous. There are not that many places in South Africa romantic as the Kirstenbosch National Botanical Gardens. It’s a perfect spot for a romantic walk and a popular picnic destination for many couples and families. If you are looking for a secluded place just outside of Constantia to go on a date, you should definitely consider going to the Kirstenbosch National Botanical Gardens. Everyone knows there is something romantic about chocolate. Maybe it’s the smell of those elegant chocolate creations or the taste of creamy truffles that make romance and chocolate go hand-in-hand. Treat that special someone to a visit to the fabulous Lindt Chocolate Studio in Cape Town. Choose a selected gourmet goodie bag together and try the delicious pralines. 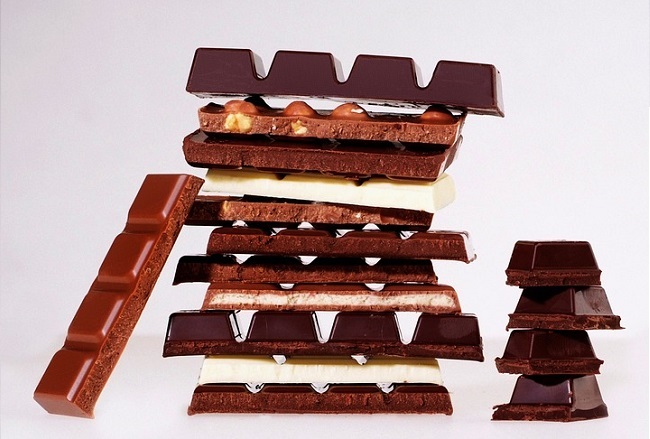 Lindt Chocolate Studio also offers a variety of courses that include options such as Chocolate Appreciation and Cookies, Art of Cake Making course, Classical Boutique Pastries course, Les Grandes Tartes & Tortes course, and many others. For an unforgettable romantic experience in Cape Town, head out to the top of Table Mountain. The views from there are one of the best in the world and it’s also a popular place to get down on your knees and pop the question. You can go on a hike to reach the top of Table Mountain or take a cable car. Take advantage of the cable car’s sunset specials, when tickets are half price. Travelers who are looking for cool romantic places in Cape Town to go on a date should visit the fabulous Cape Winelands. Explore the picturesque towns of Stellenbosch, Franschhoek, and Paarl where you will find hundreds of wine estates that offer an excellent selection of wine and food. In case you wish to have a more private romantic experience, you can book a private wine tasting tour for you and your date. 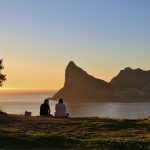 Looking for a relaxing place to go on a date in Cape Town in 2019? Book a sensual spa therapy at the Langaro Wellness Centre in Camps Bay and enjoy relaxing packages that include options like full-body massages, body scrubs, and other body treatments. You can also book romantic couple massages in private double rooms at this urban wellness sanctuary. Located just outside of Hout Bay, Chapman’s Peak is one of the most scenic drives in South Africa that offers spectacular views of the Atlantic Ocean. There are dozens of viewpoints here, as well as picnic areas and stops along the way where you can stop to watch the sunset and drink wine with that special someone. 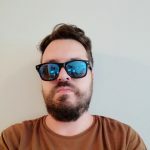 There is an abundance of cool restaurants in the Mother City, but when it comes to romantic dinner dates, True Italic Osteria on Bree Street is the number one place to go. This authentic Italian dining establishment is situated inside a 2-century-old building and boasts a rustic interior. The changing menu is extraordinary and features everything from antipasta platters to homemade Sicilian sausages and a variety of imported cheeses and meats directly from Italy. True Italic Osteria is definitely one of the most romantic places in Cape Town for that first dinner date. 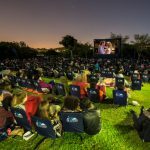 With branches at Cape Winelands, Hillcrest Quarry, V&A Waterfront, and Kirstenbosch Gardens, the Galileo Open Air Cinema screens cult classic movies including romantic comedies, dramas, cult classics, and sci-fi movies. For a romantic experience, spend the evening under the beautiful night sky and watch a nice movie with a person you deeply care about. Located close to Simons Town, Boulders Beach houses a large colony of African Penguins and is a great option for a date in Cape Town. Keep in mind that there is a small entrance fee and the beach is actually a protected nature reserve. In case you get hungry, there are dozens of restaurants close to the beach where you and your date can go out for lunch and dinner. Visitors who wish to be close to all the action in the central part of Cape Town should consider going on a date at the V&A Waterfront. Thanks to a number of cool activities and attractions such as the popular Aquarium, craft market, harbour cruises, it’s no wonder that the V&A Waterfront is a popular spot for couples on a date. You can also go on a ride on the famous Cape Wheel and enjoy magnificent views of the city. Popular with the locals, the Company Gardens are an ideal destination for couples on a date who are looking for an authentic Cape Town experience. If the weather is nice, you can pack a picnic basket and spend the afternoon on the lush lawns. There are a couple of excellent romantic places in Cape Town that offer magnificent views and Signal Hill is probably the best one. Watch the sunset together and pack a lunch basket with a bottle of local wine from the Cape Winelands. If you and your date are looking for an adrenaline rush, you can even go paragliding off Signal Hill. Well-known for its gorgeous cobblestone streets and colorful houses, Bo-Kaap or as the locals like to call it the Malays Quarters is an ideal neighborhood for a romantic date. The district is packed with history and culture with plenty to see and explore. You can also take a Malay cooking class here with your significant other. Couples on a date in the search of a laid-back experience can pay a visit to the amazing Marianne Wine Estate. Enjoy wine tasting or have a nice meal at the on-site Floréal Brasserie restaurant which offers a mixture of South African and Franco cuisine. Whether you are looking for a spot for an anniversary dinner or wish to enjoy wine pairings on your first date night, Marianne Wine Estate always delivers. Located in the Durbanville Winelands just a short drive from the center of Cape Town, De Grendel Restaurant is a part of the family-owned De Grendel wine farm and offers an intimate dining experience for couples on a date. The elegant dining room boasts wrap-around glass windows and offers nice views of Table Mountain. As for the menu, they have a five-course tasting menu, as well as two or three romantic courses. Bookings are highly recommended. 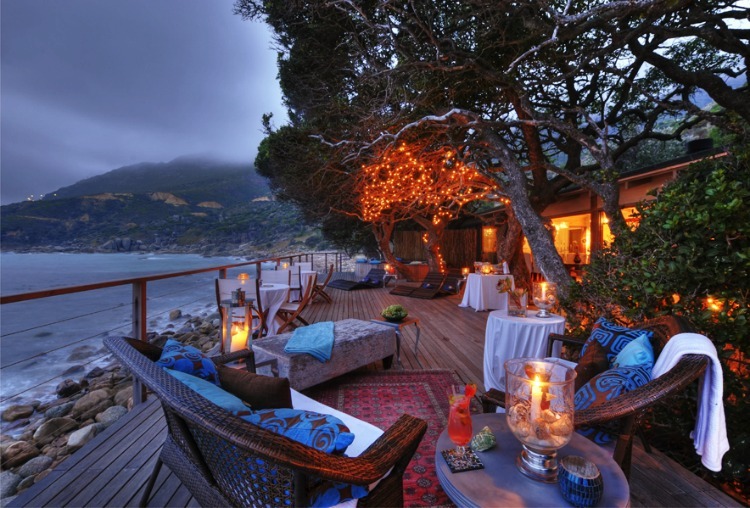 Looking for more ideas on places to stay for a romantic getaway in Cape Town? Check out our list of the best romantic accommodation in Cape Town and start planning the ultimate couple’s weekend now! 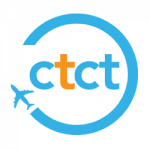 You can also contact us if you would like to learn more about accommodation on offer in the city.We’d also love to hear from you – what is your best romantic place to go on a date in Cape Town? Share your tips and ideas below and let us know!